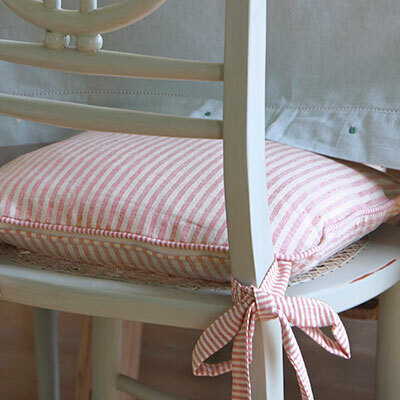 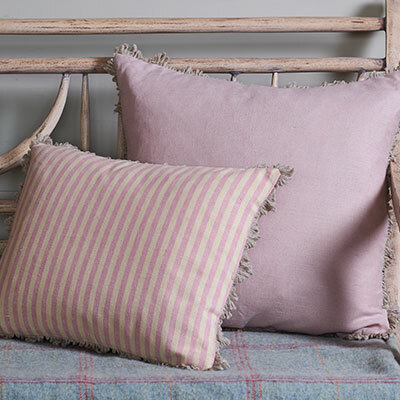 Our unique cushions are perfect for adding colour and texture to any room. 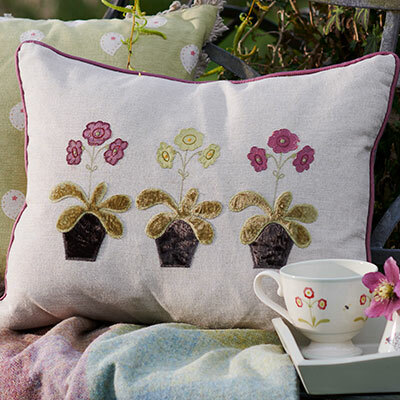 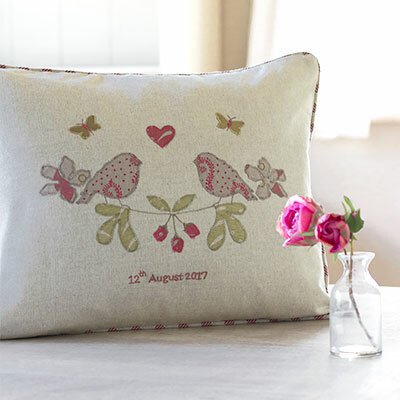 Have fun creating combinations with hand-appliqued and printed designs. 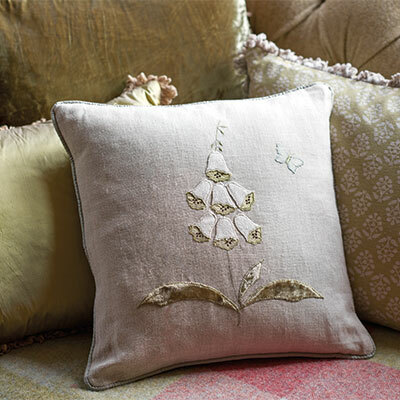 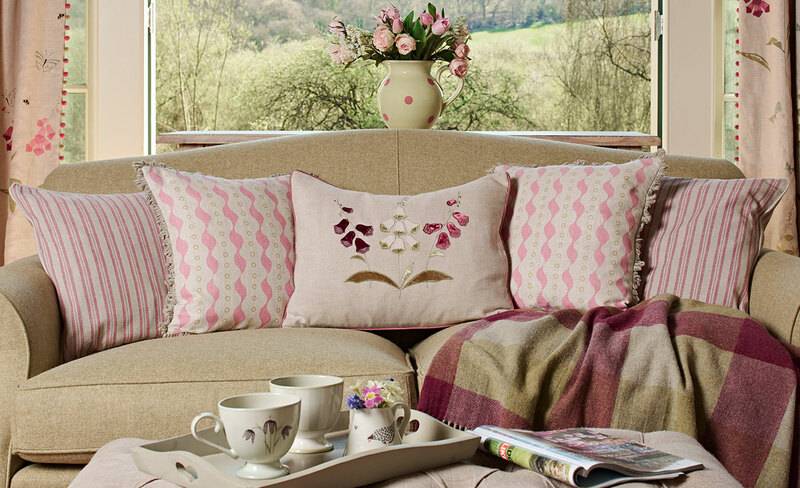 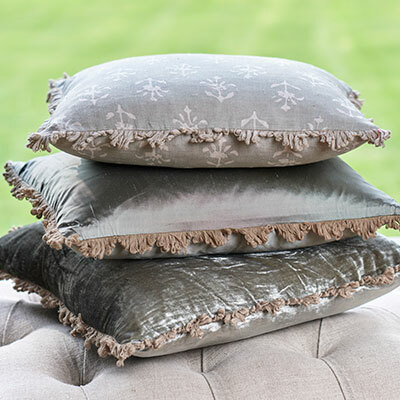 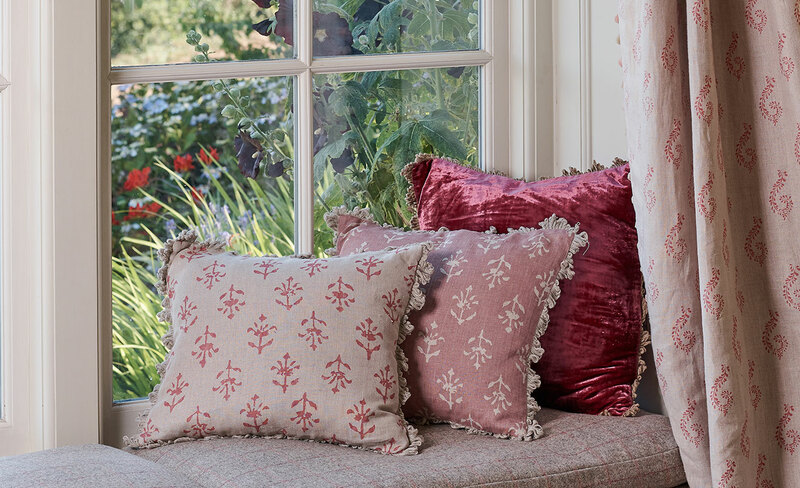 Beautiful silk and jewel-hued velvet cushions are wonderful for adding warmth to your scheme. 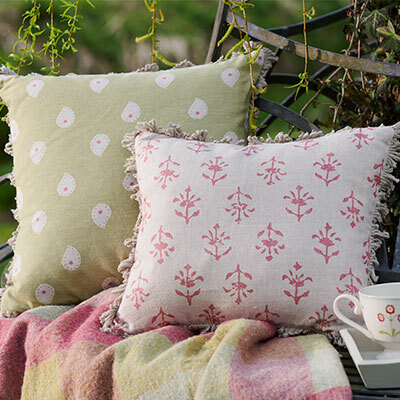 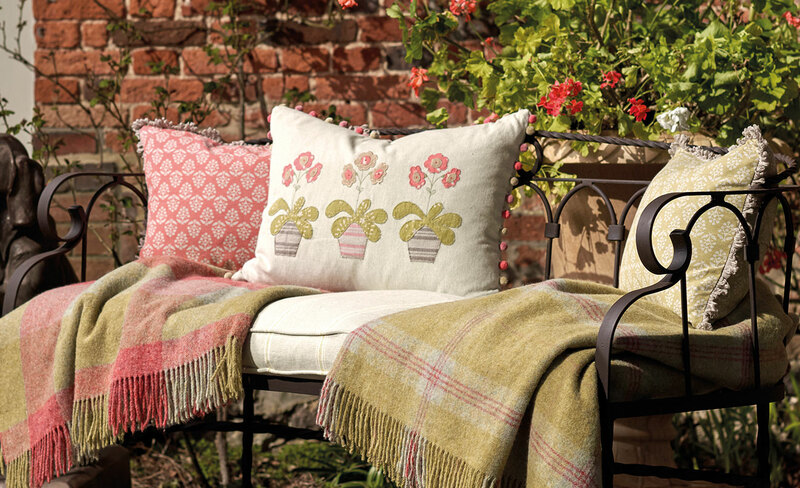 Add colour and texture to any room with our unique cushion designs.